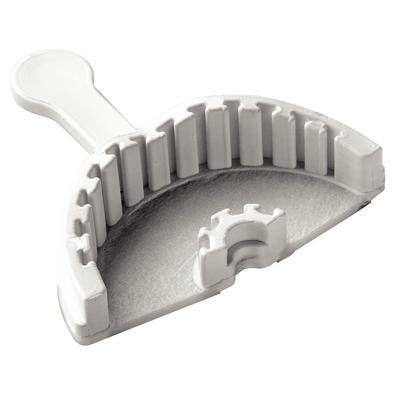 ThermTray1 Closed-Bite Impression Trays use up to 70% less material. The unique thermoplastic bite wafer accurately records the teeth opposing the crown or bridge to be made. When removed from the patient’s mouth the impression is totally stable – without distortion or springback – eliminating remakes and adjustments and saving valuable chair time.